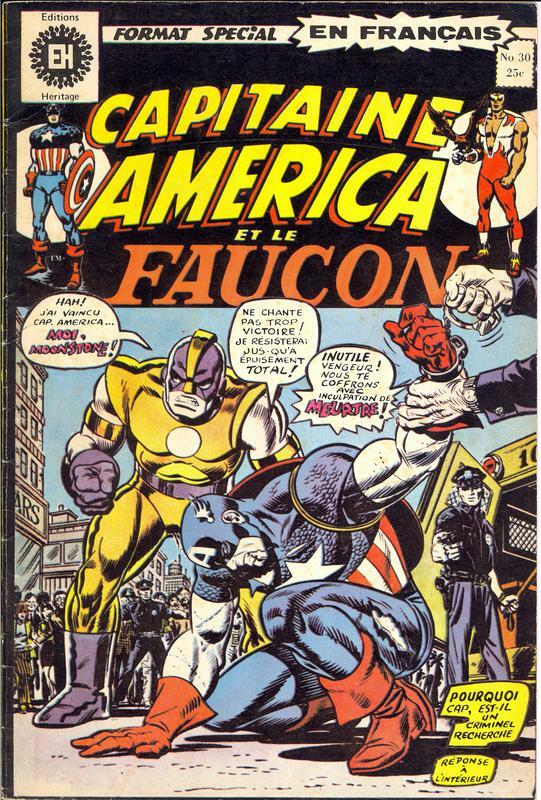 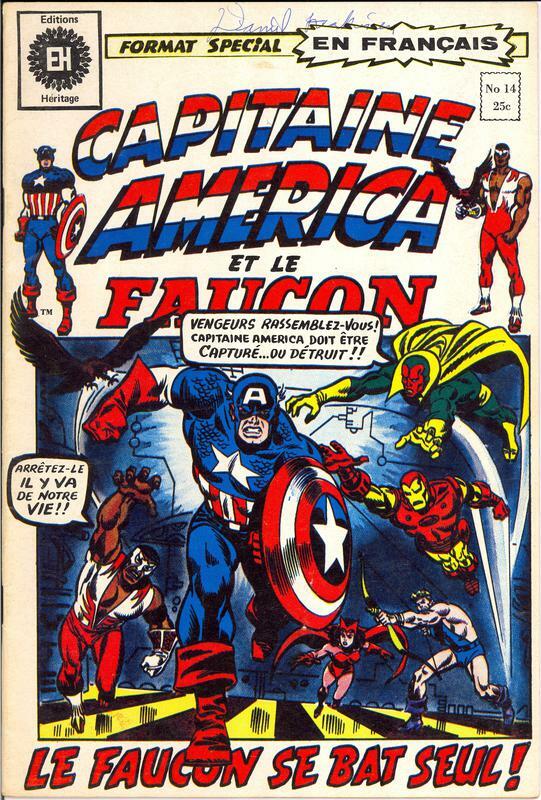 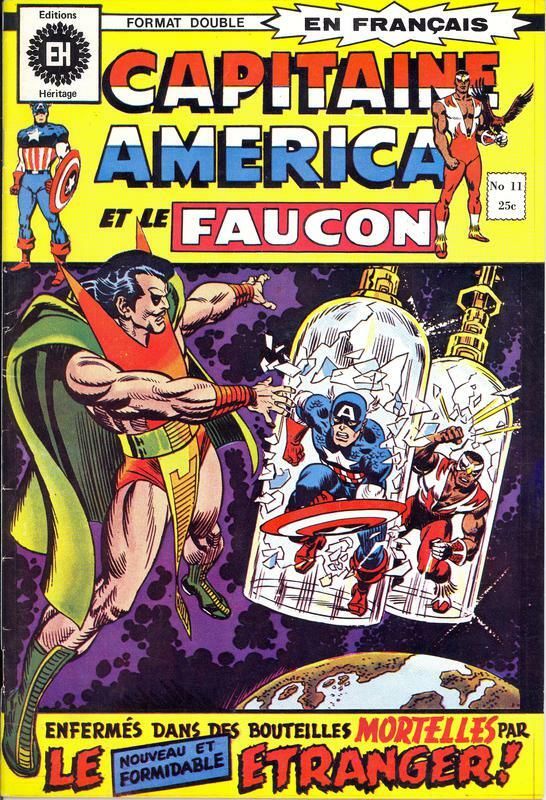 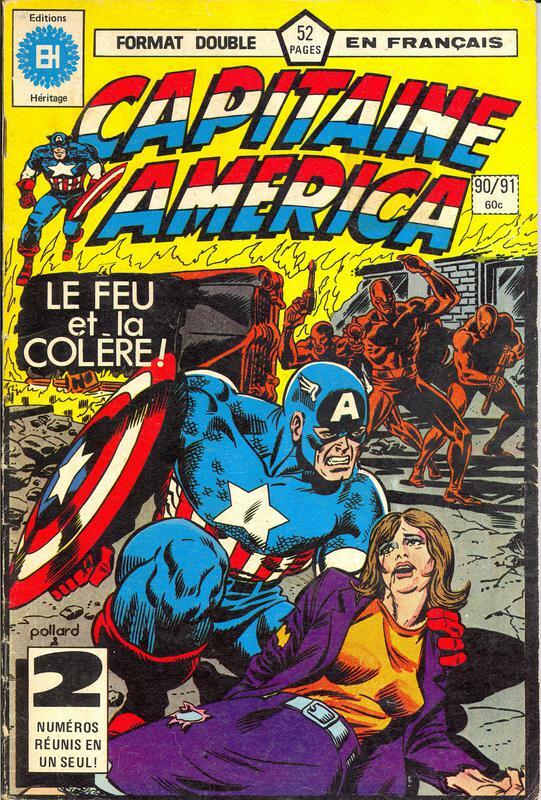 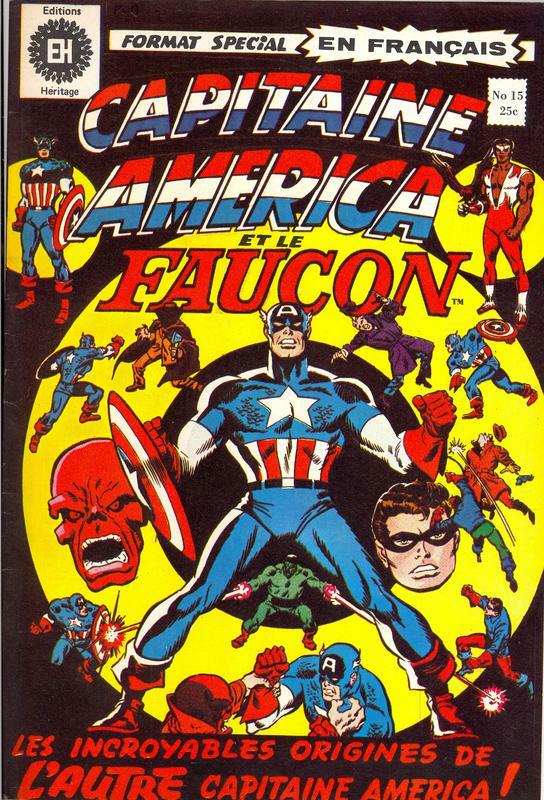 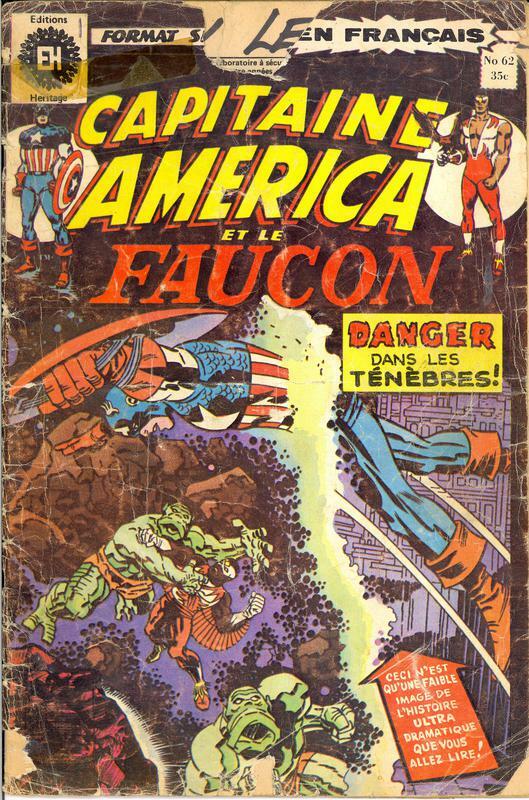 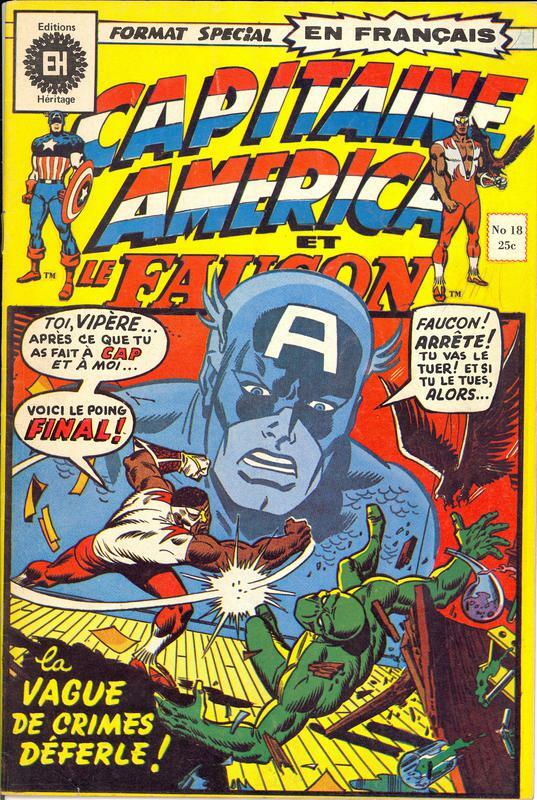 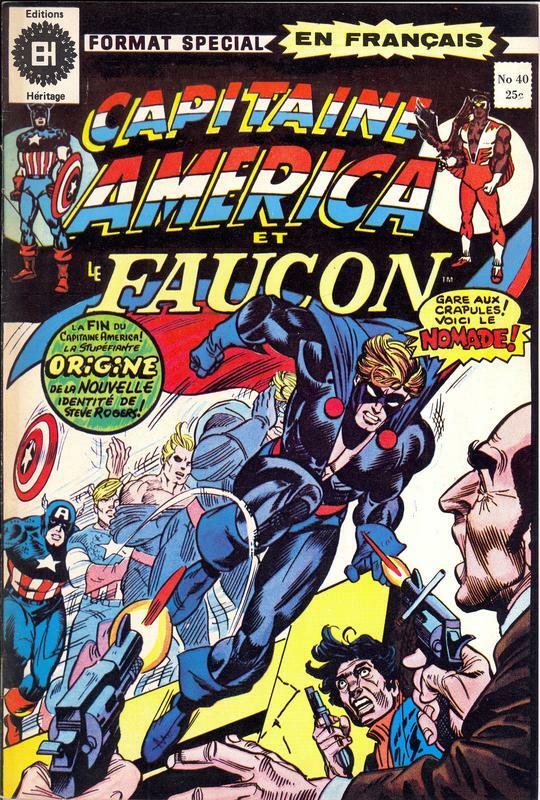 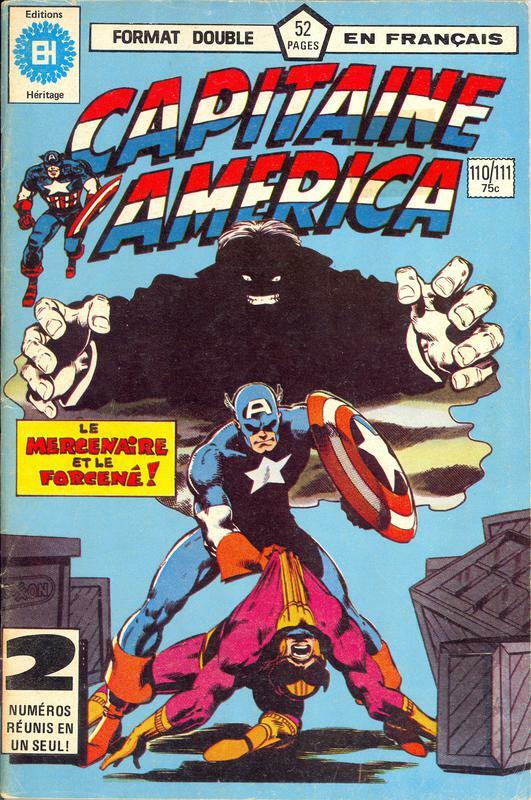 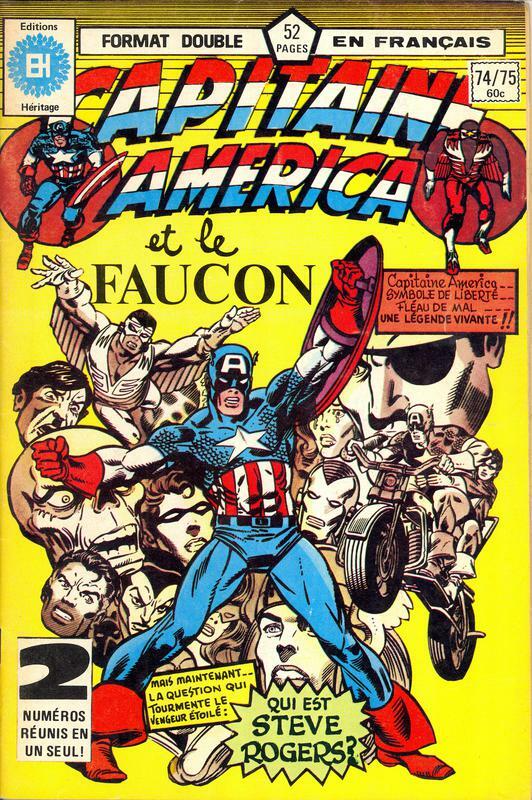 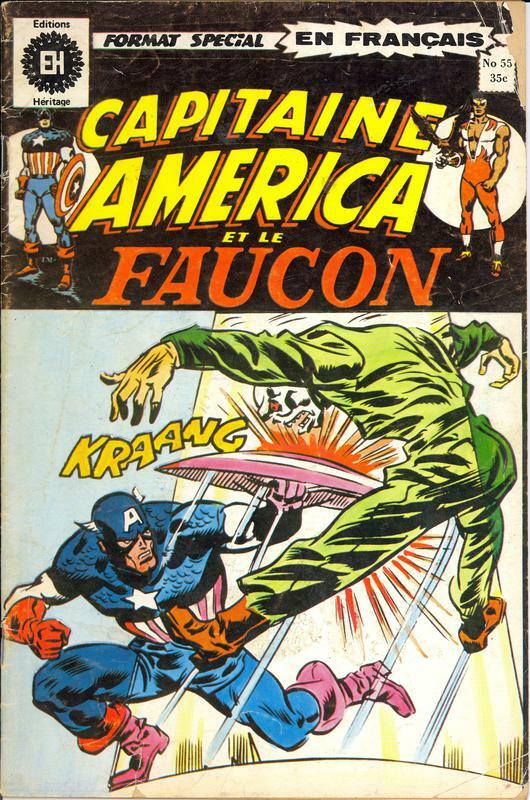 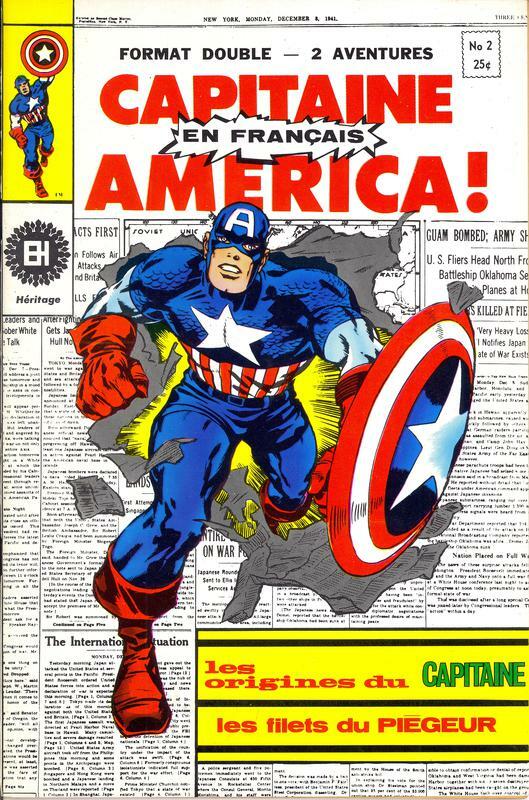 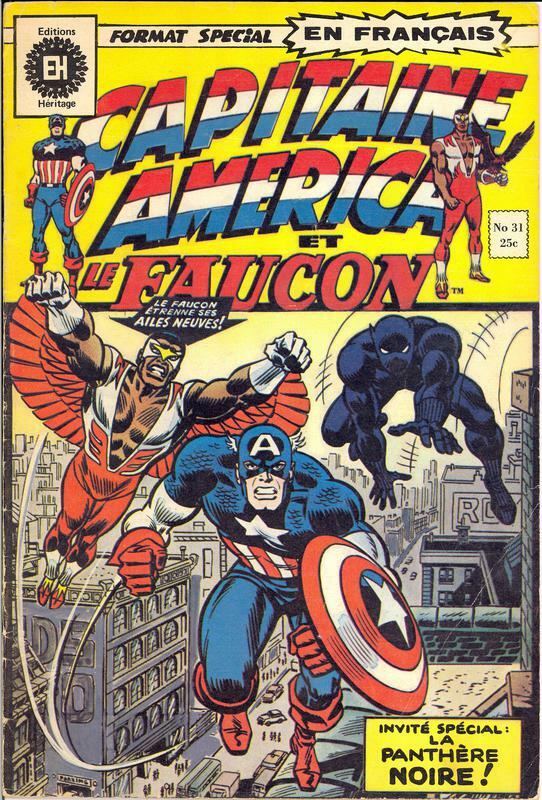 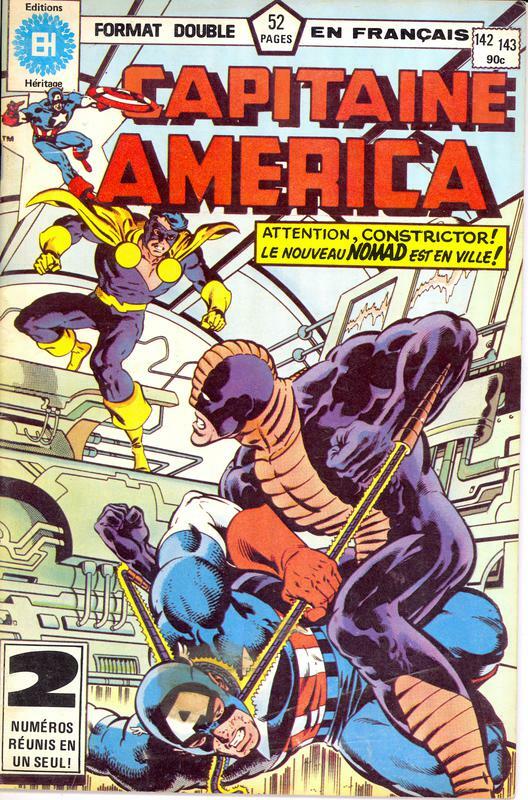 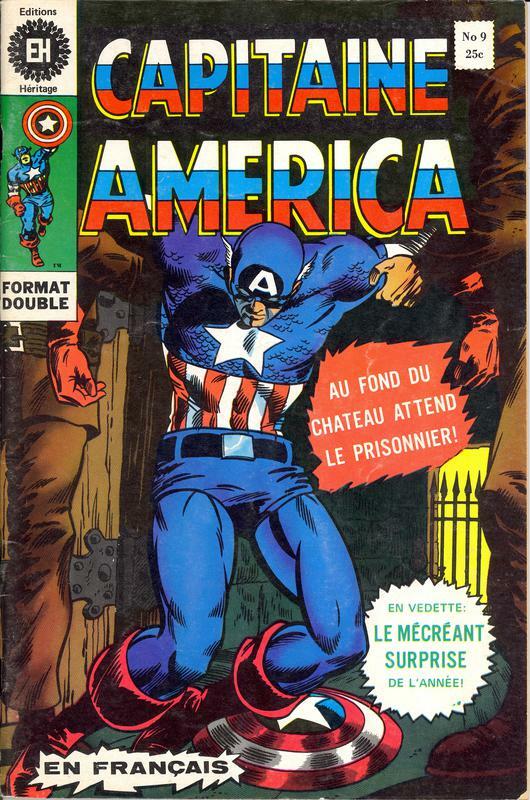 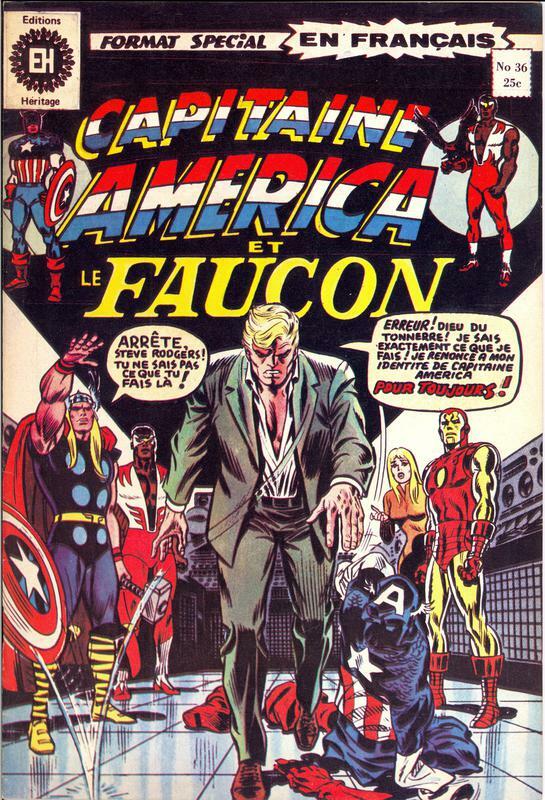 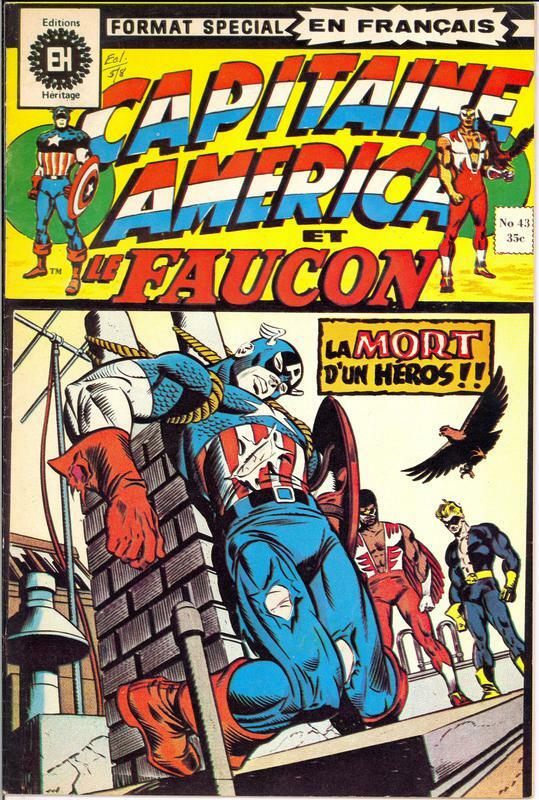 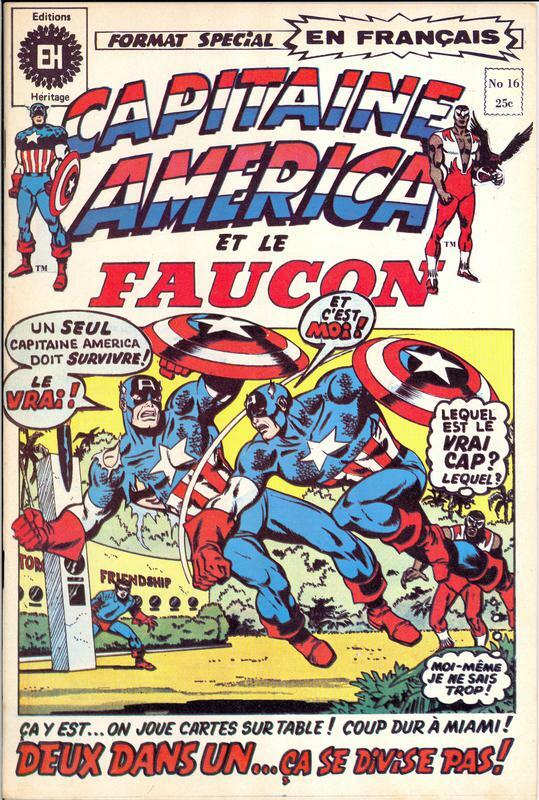 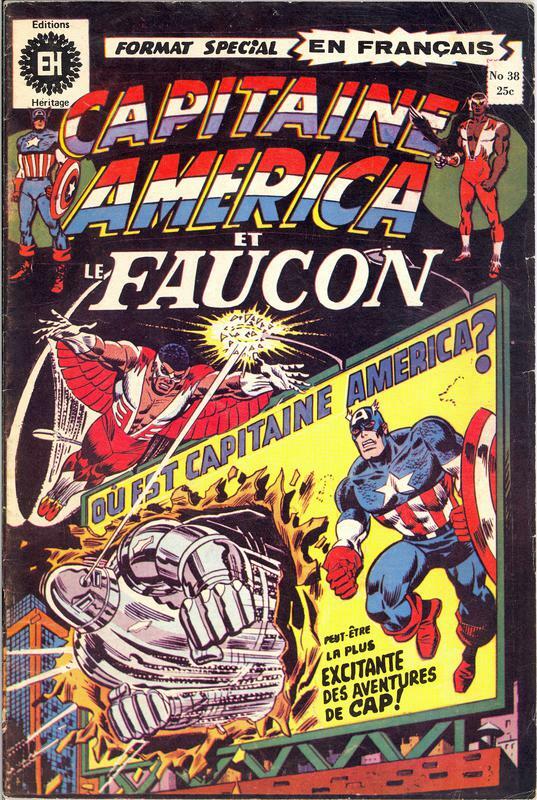 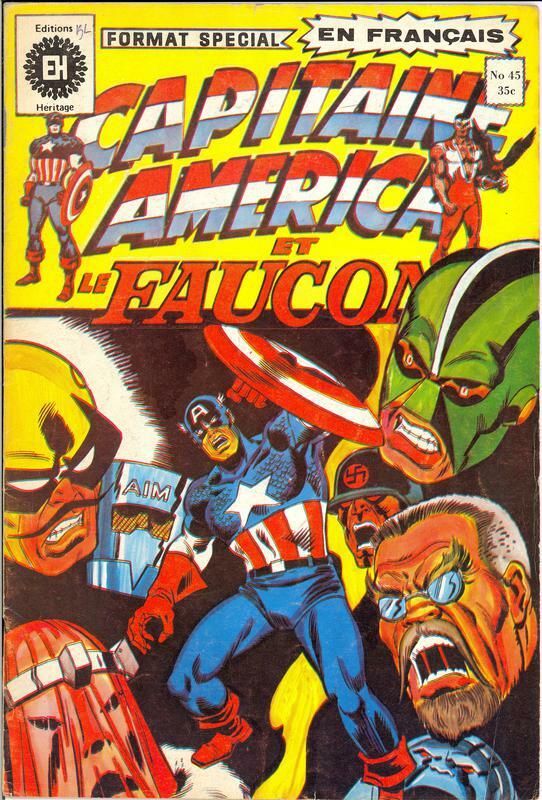 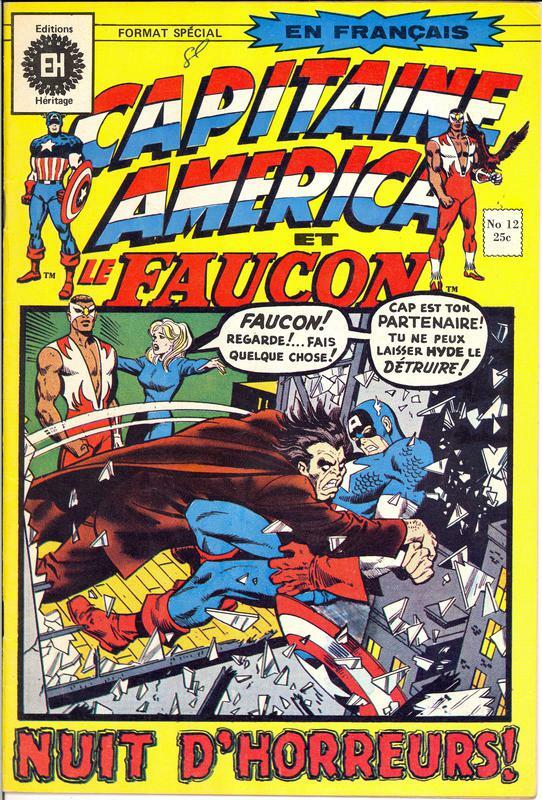 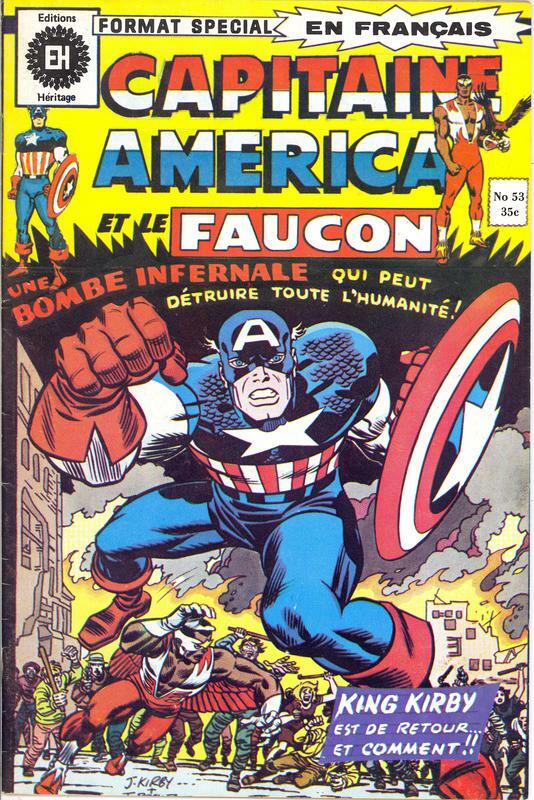 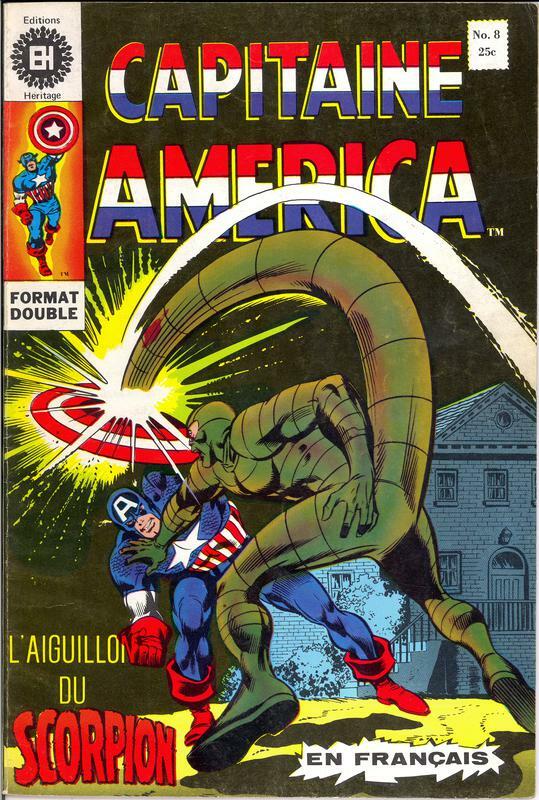 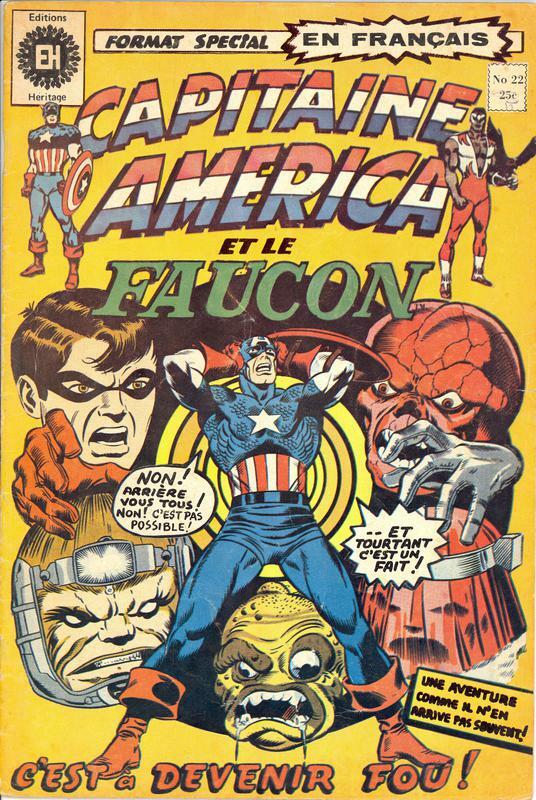 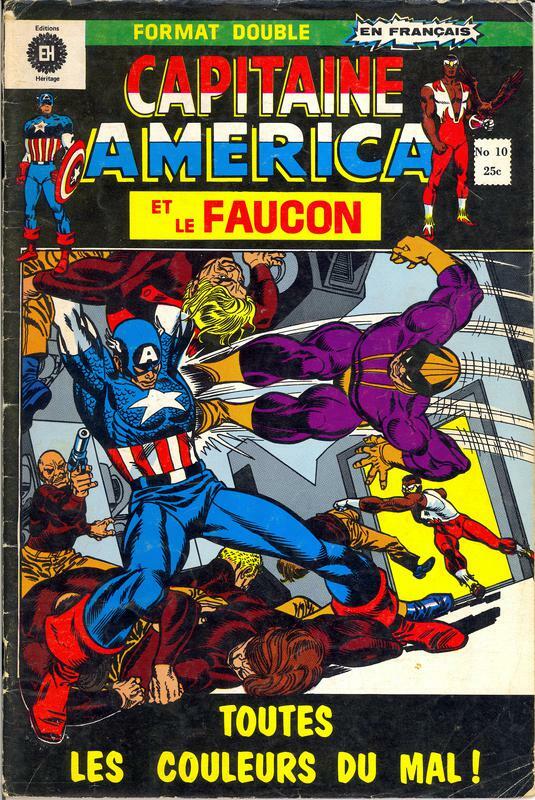 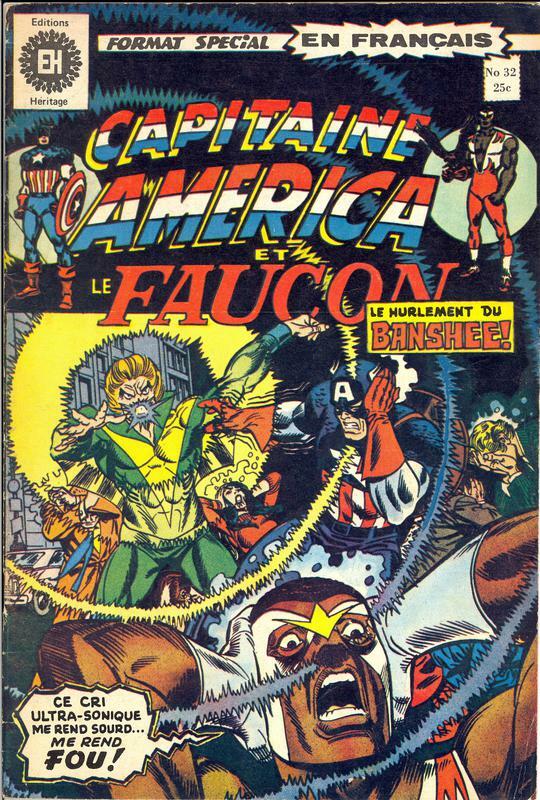 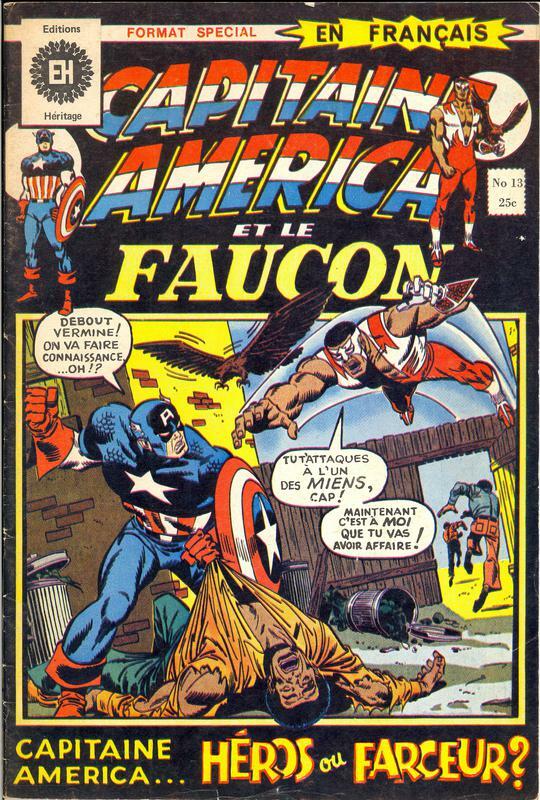 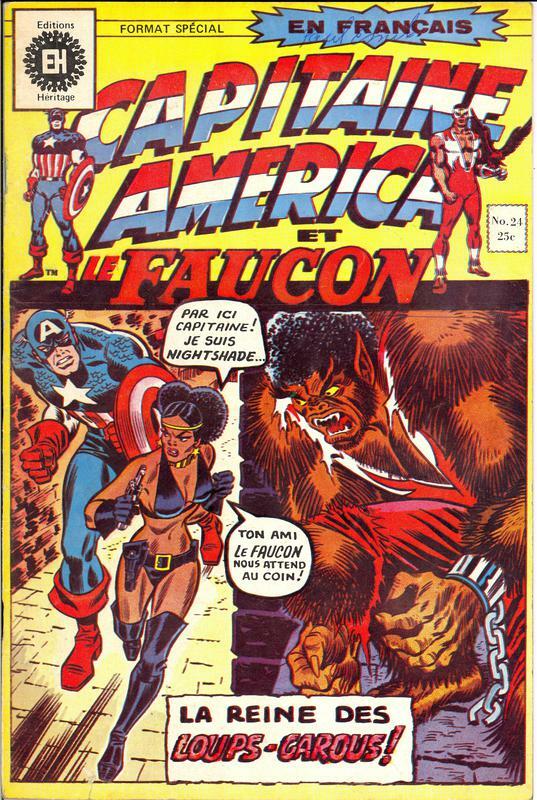 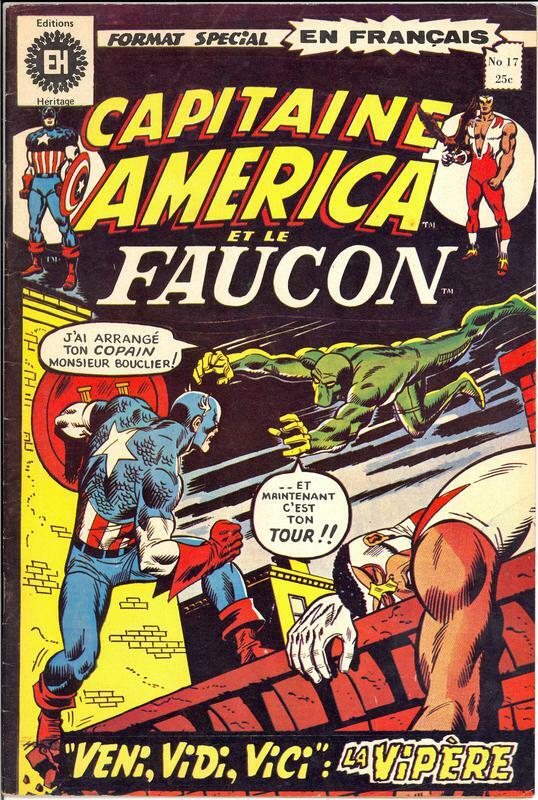 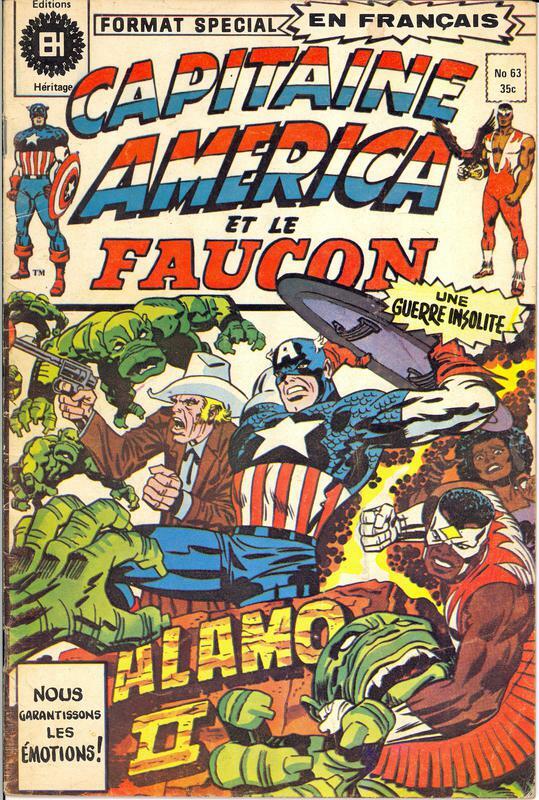 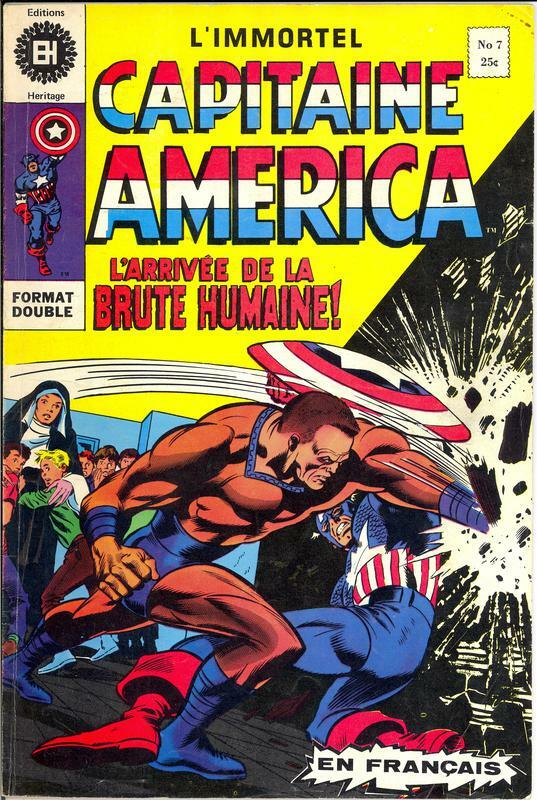 Capitaine America Et Le Faucon, Published by Éditions Héritage for the French Canadian market. 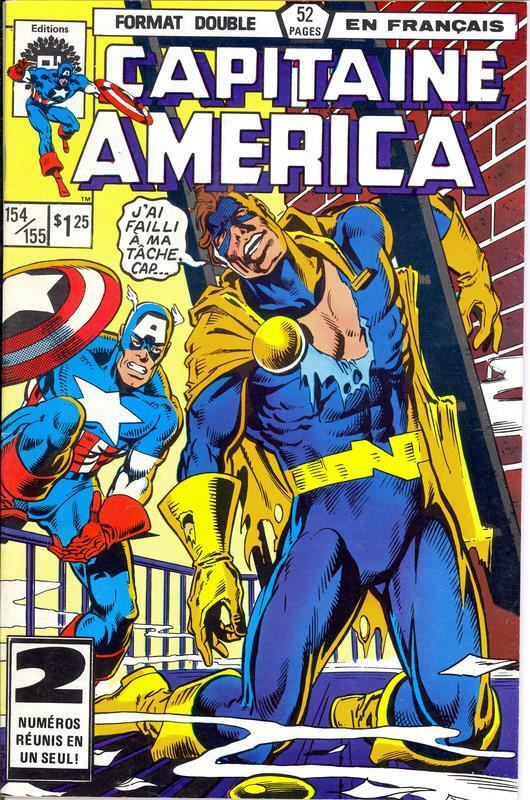 This is a GREAT run! 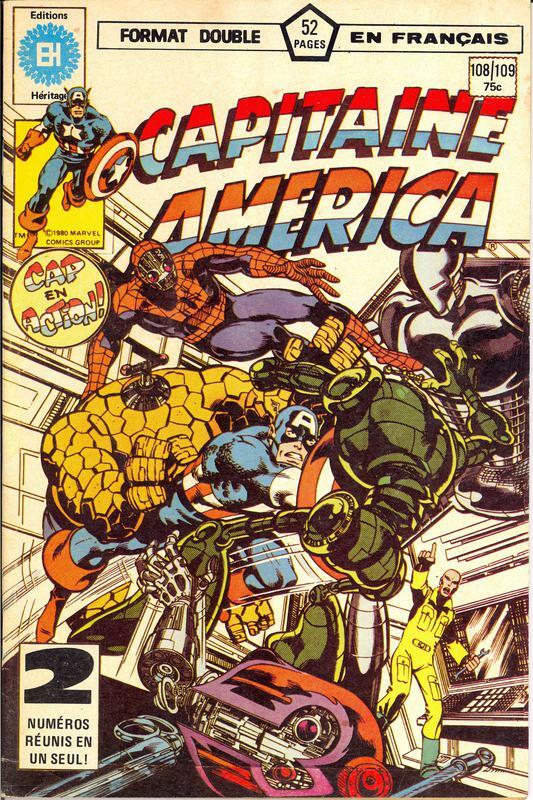 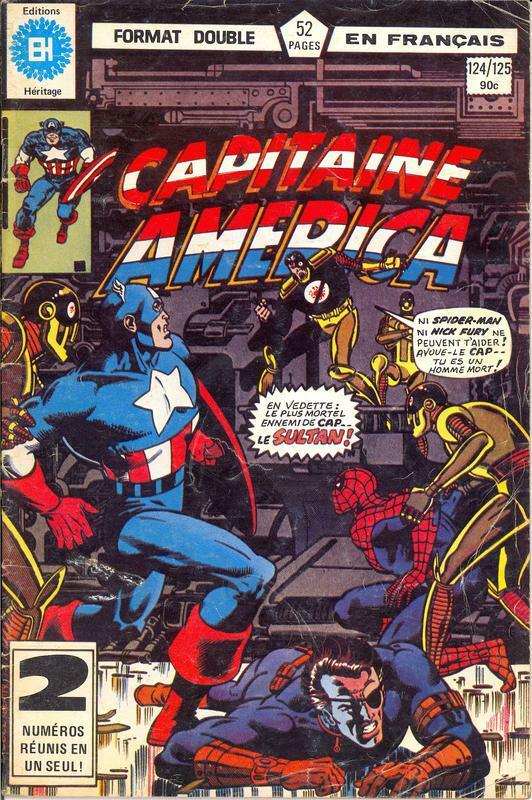 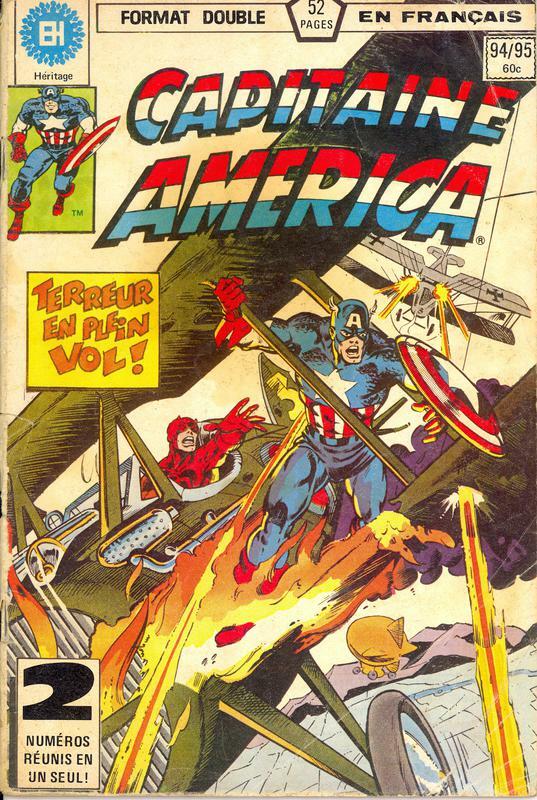 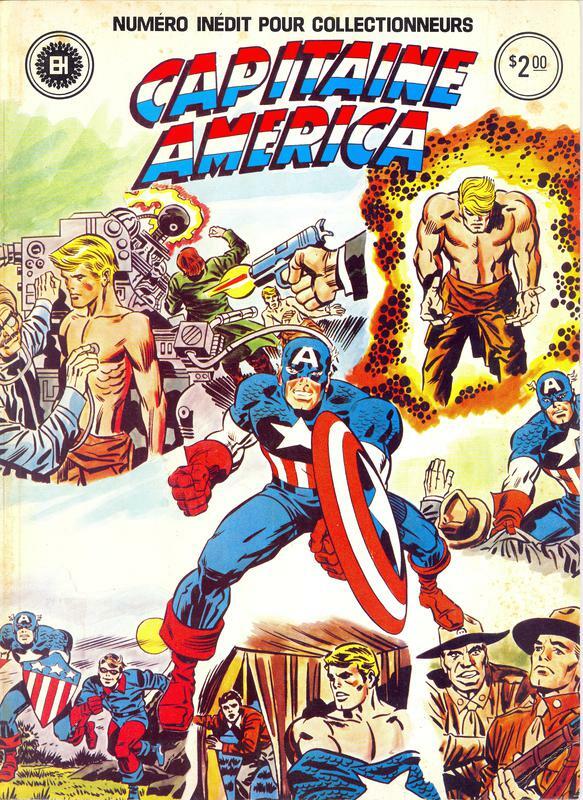 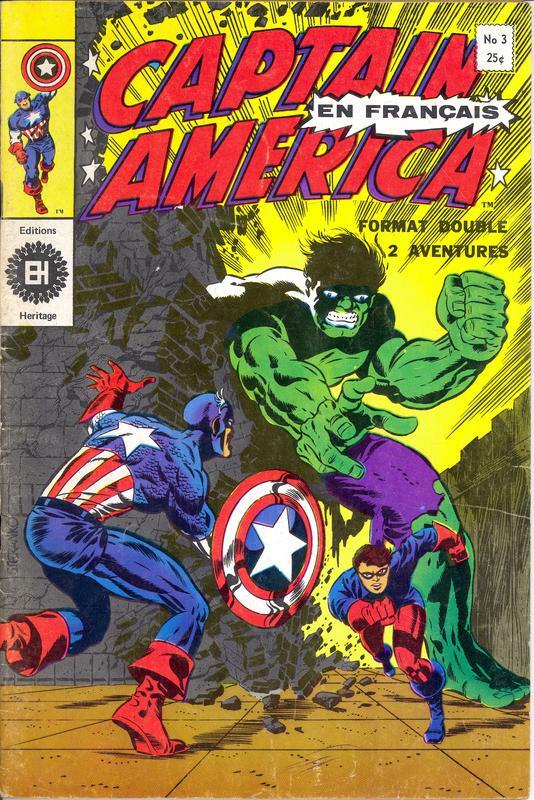 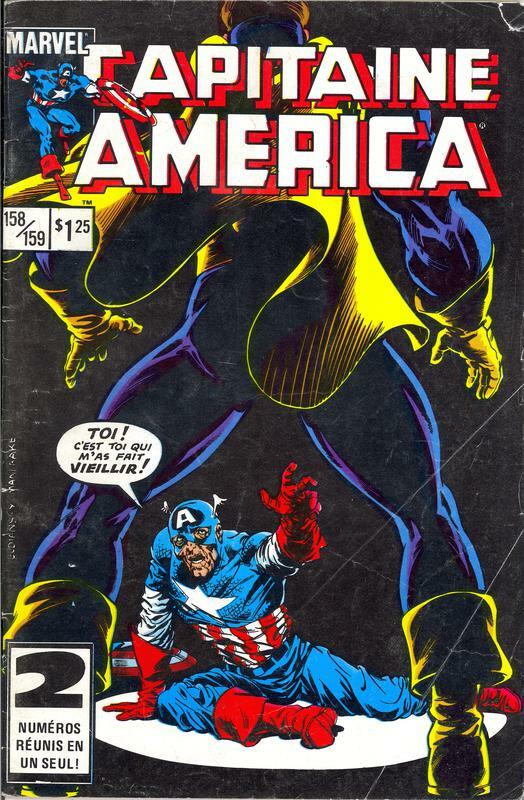 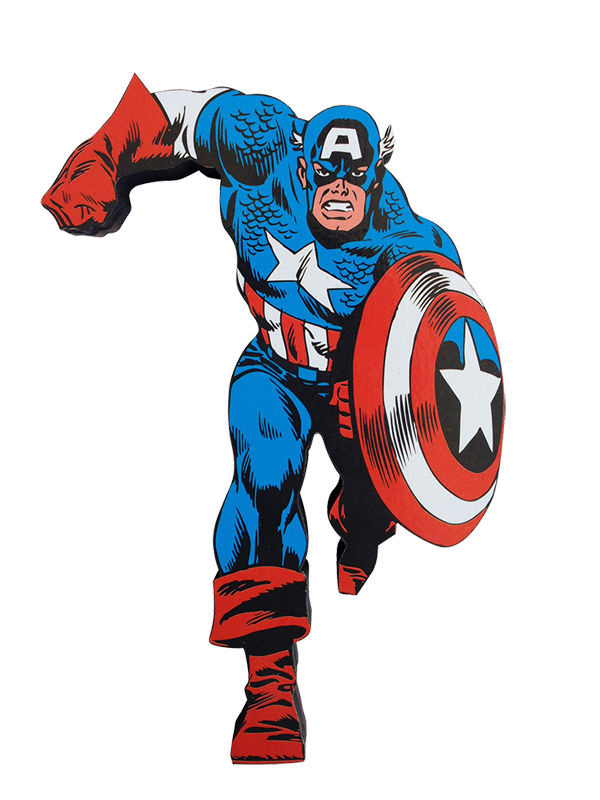 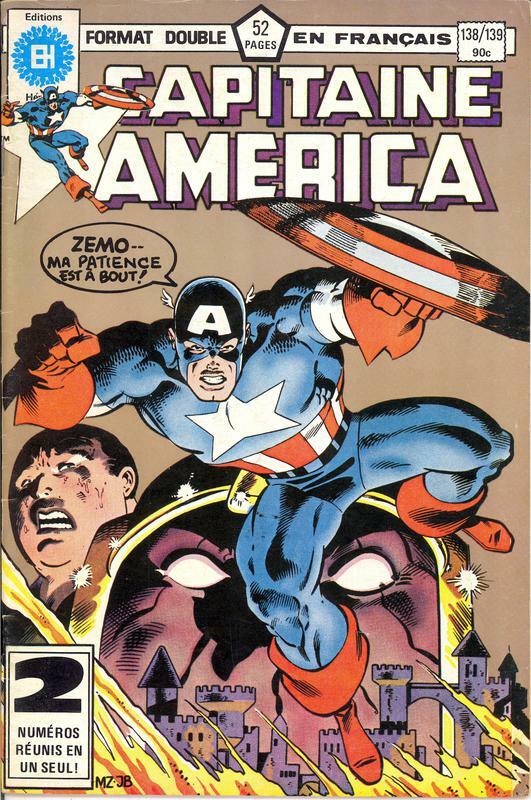 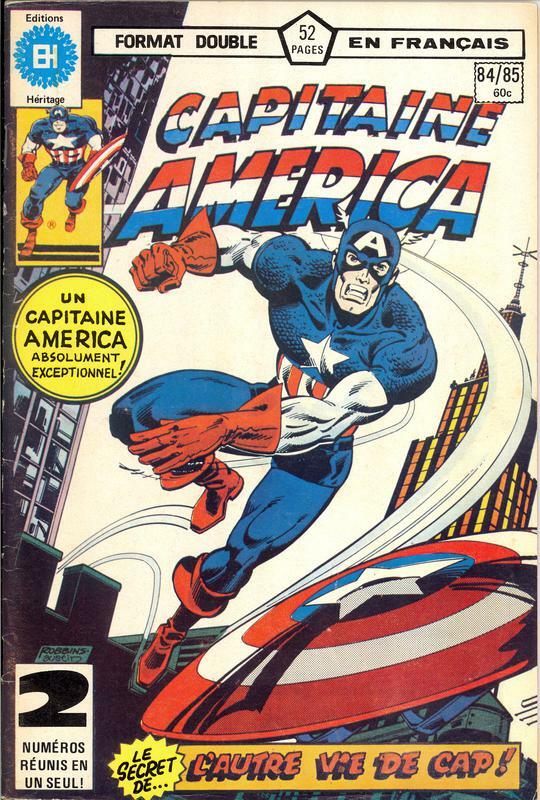 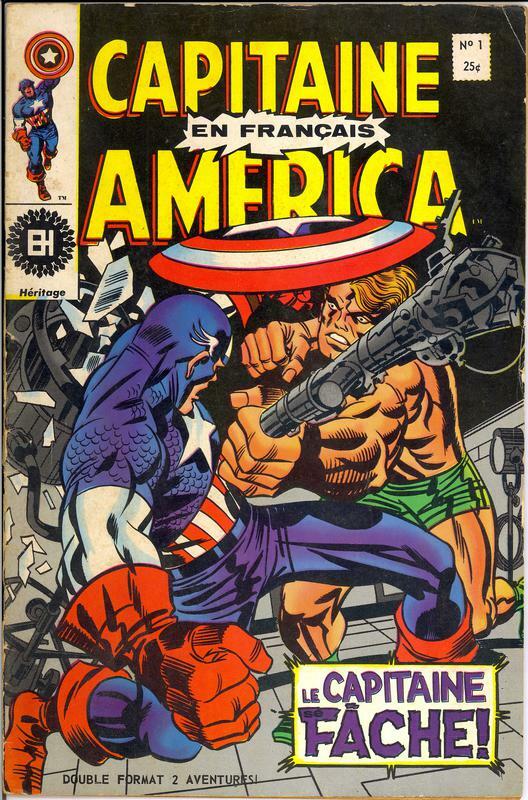 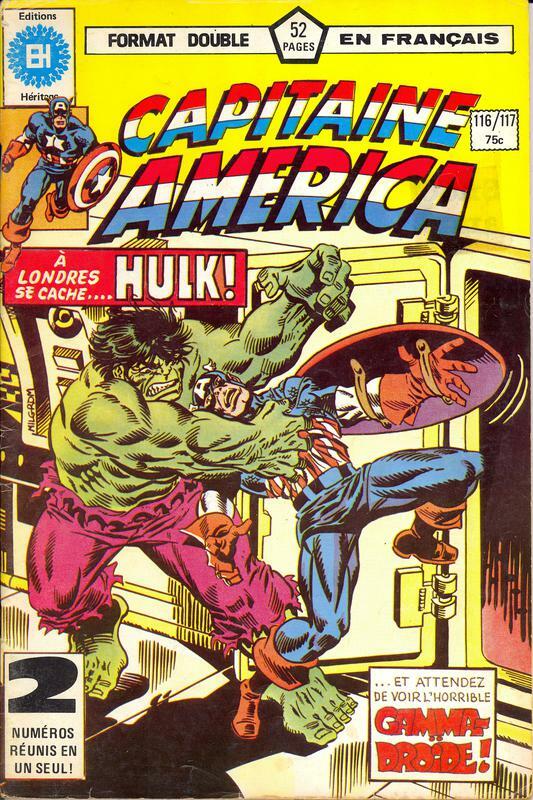 Featuring many of Cap's iconic covers stretching up to the Bronze Age from the titles U.S. inception in '68. 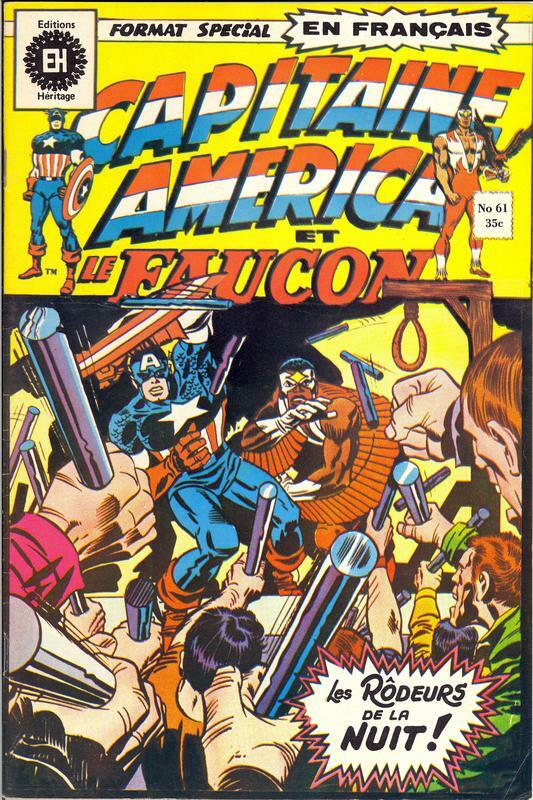 The magnificent thing about the EH run, is that they often bettered the covers that the U.S. Editions produced. 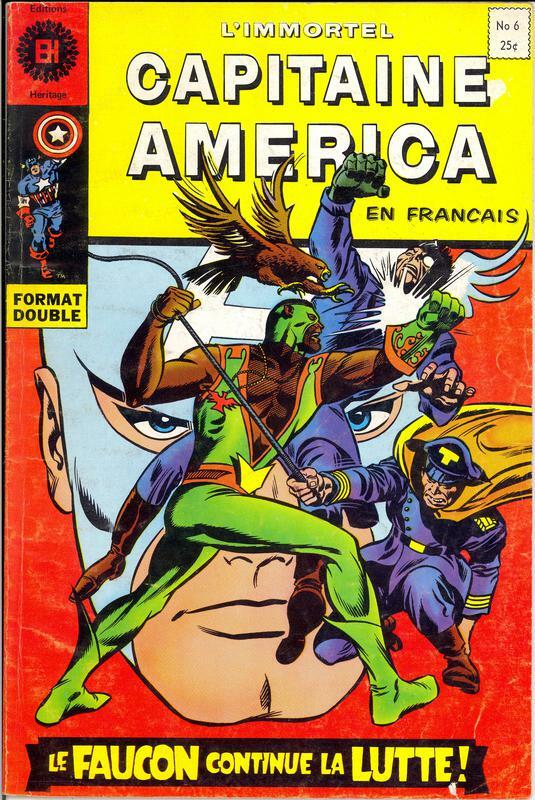 In my humble opinion .. one of the few Foreign publishers that accomplished that with aplomb ..